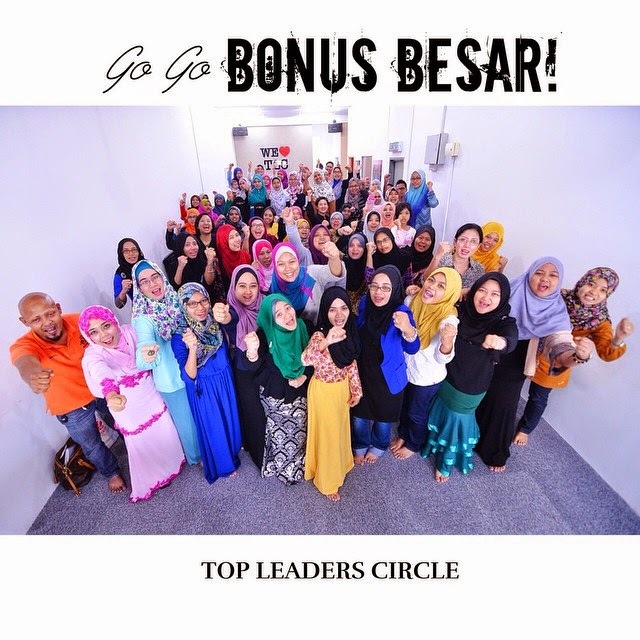 HARGA TESTIMONIAL PREMIUM BEAUTIFUL KORSET: Top Leaders Circle: New Distributors Orientation! alas, we have finished the qualifying period for Austria and Hungary! is it time to take a breather? before we go and enjoy-enjoy in the new year, there's a lot to be accomplished! alhamdulillah, we are prepping our new #PBAgents to become #PBExpert ! hence, we managed to complete a new distributors orientation on a beautiful Saturday, last 2 weeks! 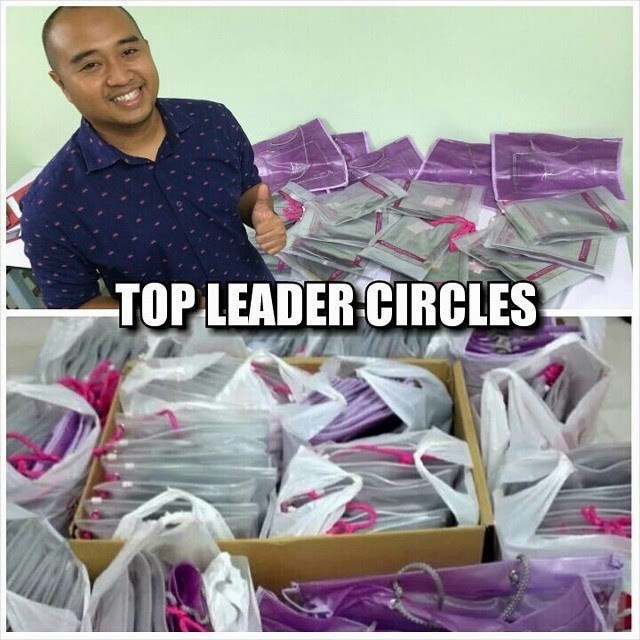 - how to make 5 figures income with Top Leaders Circle! well, we will make sure all our protege is equipped with the RIGHT KNOWLEDGE and know the RIGHT THINGS TO SAY - not to be a sweet talker or salesgirl! so let me introduce you to our TLC Master Trainers line up ! 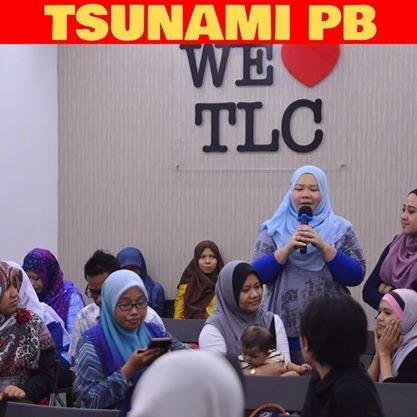 1) CDM Nur - having her own large network of group especially in Terengganu and Kelantan, this vibrant 29 year old actually started just as Premium Beautiful user! She needs lumbar and spine support after her terrible car accident - that caused her to have slip disc and also nerve problems. She barely can move her neck after the accident, but after wearing PB Corset, she can have a normal life! 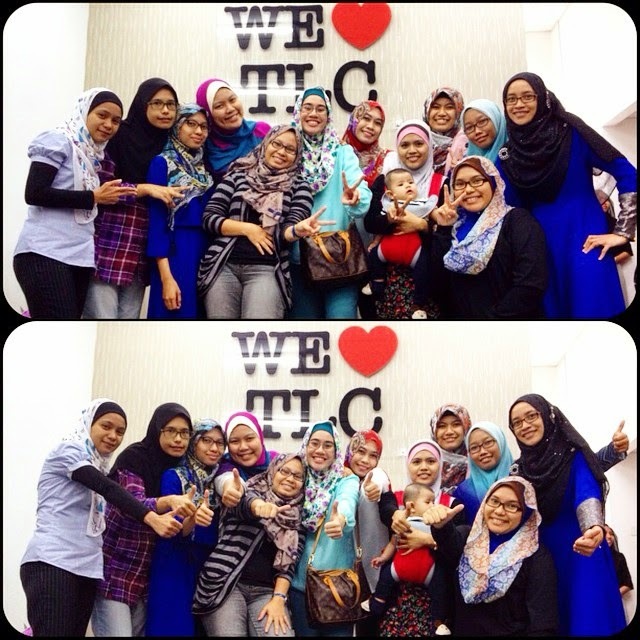 She is now a full time TLC enterpreneur (previously a lecturer) , just achieving her 2 million sales mark early this year! Believe it, CDM Nur started her online sales and sold her first 10 corsets in 1 day! 2) DSM Safriza - our emcee for the day! such an energetic single (ehem) lady, this ex-HR Manager in an oil and gas company never regrets leaving her job and do this business! she has achieved more than RM180,000 sales, and striving for more !!!! Saf has networks in KL,Perak and Pahang! 3) DSM Kak Lynn- I really salute this lady! She already has it all! Owner of a manufacturing company - producing car parts for famous car manufacturers, and also owns her own chain of famous nasi padang chain (Sari what? hehehhe) - she found that this biz can fulfill the void in her life - a positive bunch of people, income of the infinity, free Europe travel and also opportunity to introduce good health to the mass! 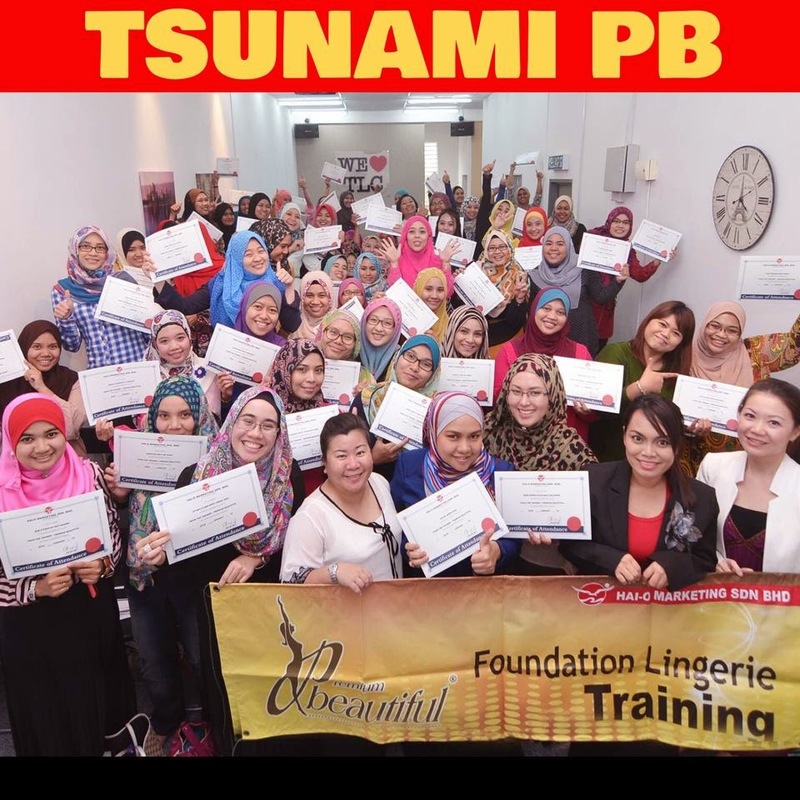 she qualified her 1st trip in this business to London and Paris - achieving sales of nearly RM300,000 in 3 days! she proves that this business suits all - it's so flexible and worth it! Sal is a mother of 3 kids, she started this biz because of the increasingly demanding financials! how many of us have credit card debts, struggling to pay rent, monthly car loans and mortgage? or had our cars repossessed? or had to resort to buy RM10 slippers and T shirts, had to borrow from your parents to buy your kids' baju raya? now, she has nationwide group of networks, from Johor to Perlis, earning more than RM20,000 per month! 5) last but not least, my own mentor CDM Izyan! when she can resort to give thousands of excuses why she can't do business - she put all excuses aside and be the BEST! 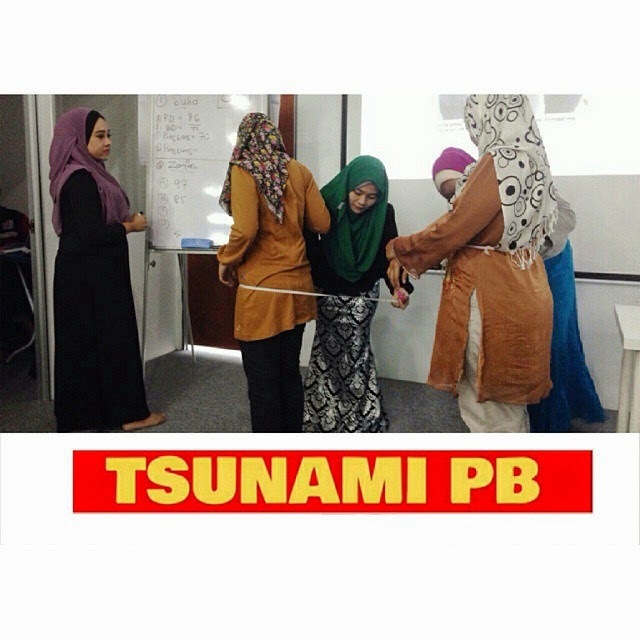 - she lives in Shah Alam and never fails to come to our class in Gombak every Wed and Fri! a master of selling Premium Beautiful from her blog, closing sales fom online every day - she is truly a great mentor! so, with these ladies all charged and ready, we learnt so much! and we are ready to continue #TSUNAMIPB!!! so many turned up at the crash course, the class is full to the brim! some even had to sit on the floor! i's ok - you guys will earn big income like we do - just wait for it! buss me Isma 019-339 3340 to be part of us! 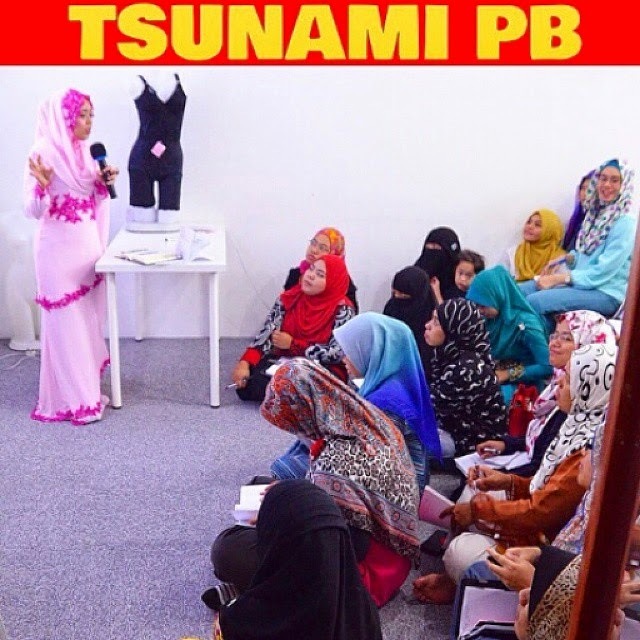 Sharing by SSM Adila on how she sells 40 corsets in one month! That is nearly RM100,000 sales in a month!